Absolutely risk-free - no money down. No contract - plans start at $4.95/mo. 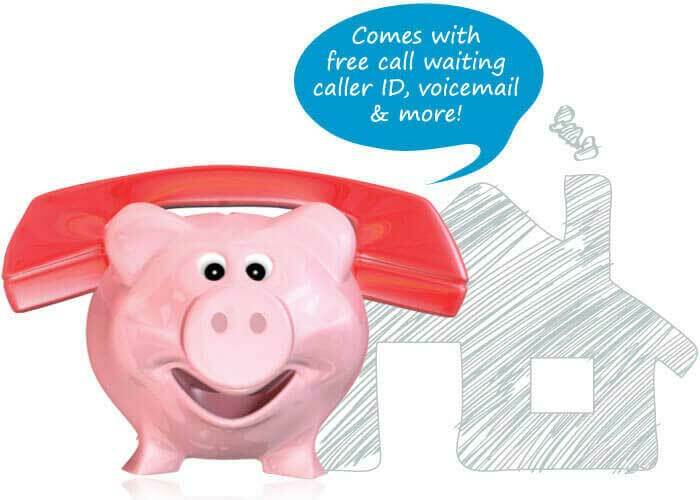 25+ calling features - plans start at $9.95/mo. Enjoy one-touch dialing from your contact list! Your friends will get a bonus too! High quality international calling plans and services offering cheap long distance rates 24/7.High quality service with cheap long distance rates 24/7. Use from your home, business or mobile phone. Absolutely no contract or hidden fees. Prepaid or monthly plan options. Unsure? Try it 100% free! 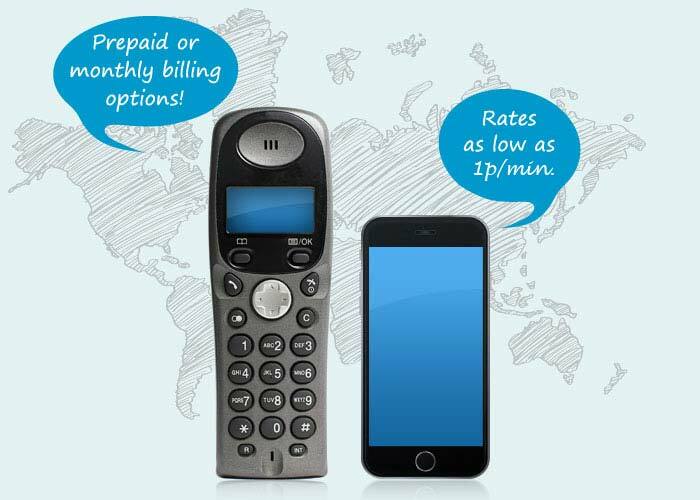 Reliable home phone service packed with 25+ calling features, plus switching is hassle-free.Free 25+ calling features and switching is hassle-free. Free activation and hassle-free setup. Free long distance from your cell phone (on select plans). Unsure? Try it one (1) month free! Manage your G3 account 24/7. Do a quick recharge and more. Give us a try at no cost to you and we guarantee you'll love us. In a hurry? No problem, recharge your account easily.